New Moon Rising music video! 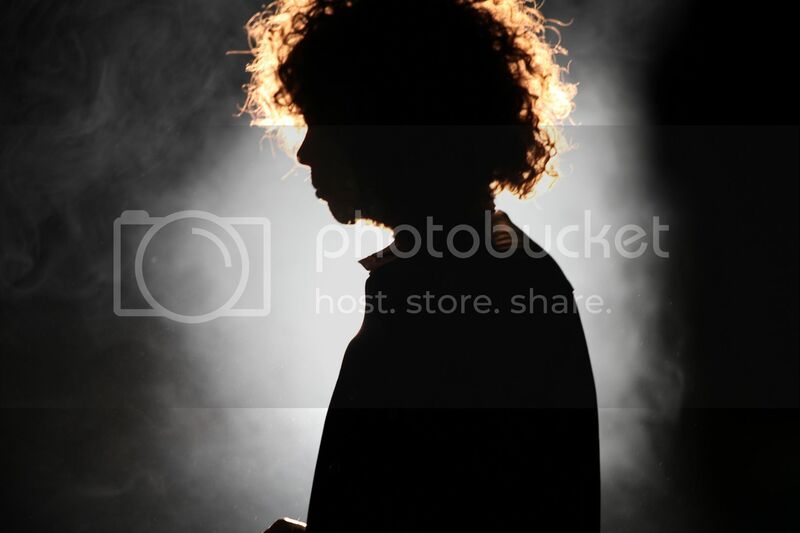 Wolfmother have just published a new blog/update on their myspace and facebook respectively. An onslaught of colour, effects and cut up animation, the “New Moon Rising” video was prepared by New Zealand directors Special Problems, and is an arresting display of psychedelic voodoo and the perfect jump off point into the world of the new record, Cosmic Egg. The worldwide online premiere of “New Moon Rising” will come courtesy of our friends at Pitchfork.com. And as a special treat for those in Australia, the television world premiere will be made from MTV at 5:00pm AEST, repeating exclusively for 24 hours. I haven’t been able to find the video on Pitchfork, and I don’t have MTV, and I’m a bit confused, are they saying that the video will be on repeat on MTV for 24 hours? “Cosmic Egg” is Triple J’s Feature Album this week! If you tune into Triple J this week, they’ll be playing songs from Cosmic Egg at random intervals during the day every day this week. They’ve already played “White Feather”, “California Queen”, “Sundial”, “10,000 Feet”, “Far Away”, “Pilgrim” and “Phoenix” today alone, so tune in and get a taste of the new album before it hits the stores in 11-17 days (depending where you live in the world). For those who don’t live in Australia, listen to their web stream. The sprawling musical beast that is Wolfmother, has resurfaced with a new line up, a new direction and a brand new album; Cosmic Egg. It’s a record that strikes a balance between the band’s trademark psychedelic riffery and a more scuzzed-out stoner rock sound. Cosmic Egg was recorded by the four-piece in LA with veteran producer Alan Moulder (Smashing Pumpkins, NIN, MBV, JAMC). All up, this is a remarkably assured follow-up record, and our feature album all this week on triple j. What happened to the Cosmic Egg preorder? Earlier this week, the Wolfmother Facebook group announced details of Cosmic Egg and the new single, New Moon Rising, which debuted on Australian radio yesterday. Starting this Friday, visit Wolfmother.com for details on pre-ordering the album in your part of the world. Cosmic Egg will be available in a number of formats including CD Album / 2LP Vinyl / CD Album + Vinyl combo / Limited Edition Box Set and more. You can preorder the album import on Amazon.com, but it won’t be out until October 27, which is a lifetime after the Oct 8-13 we know the album will be out, so not very useful.